Niles Audio was a long time client of Doug from the ’90s-early 2000s. 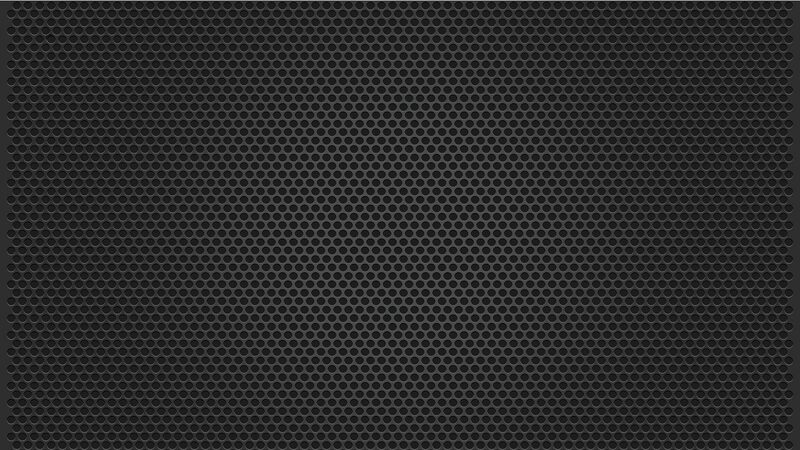 His initial product for them was the OS-10 outdoor loudspeaker system. It turned out to be one of their most successful products. Niles sold millions of dollars of their OS product line and its shape became one of the most copied in the industry. 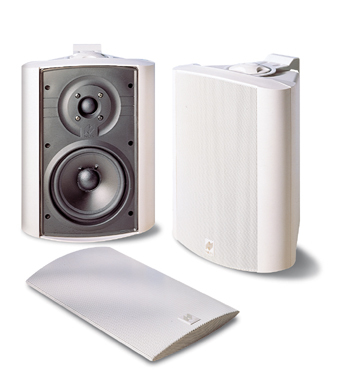 While there were several minor projects after the OS series the next project of note was the AT, or Advanced Technology, series of loudspeakers. They were awarded two patents (#6,026,927 & #6,070,694), and were the subject of various flattering journalist reviews and industry awards. The last major project contracted with Niles was their DS, or Directed Sound, series of loudspeakers. This line was also awarded a patent (#6,683,963), was well-reviewed and the recipient of an impressive number of industry awards. Beginning in 2008, Doug renewed his relationship with the Niles team and is currently responsible for all the ongoing loudspeaker development. 2001 Audio Video Intl.’s Hi-Fi Grand Prix Award – OS20. 1999 Audio Video Intl.’s Hi-Fi Grand Prix Award – OS20. 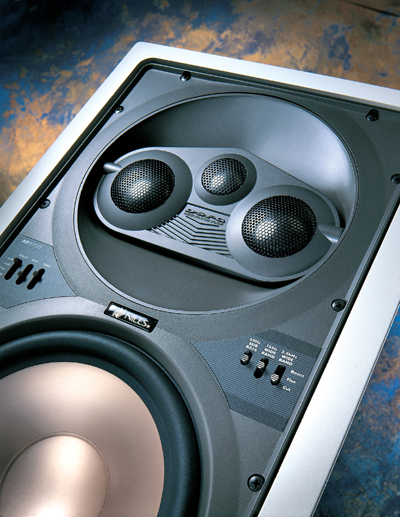 1997 Audio Video Intl.’s Hi-Fi Grand Prix Product of the Year – OS10. 1999 Audio Video International’s Hi-Fi Grand Prix Award – AT8500. 1998 CES Innovations Design & Engineering Award – AT8700. 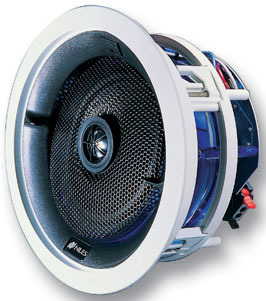 2003 Electronic House Magazine Product of the Year – DS6500AT. 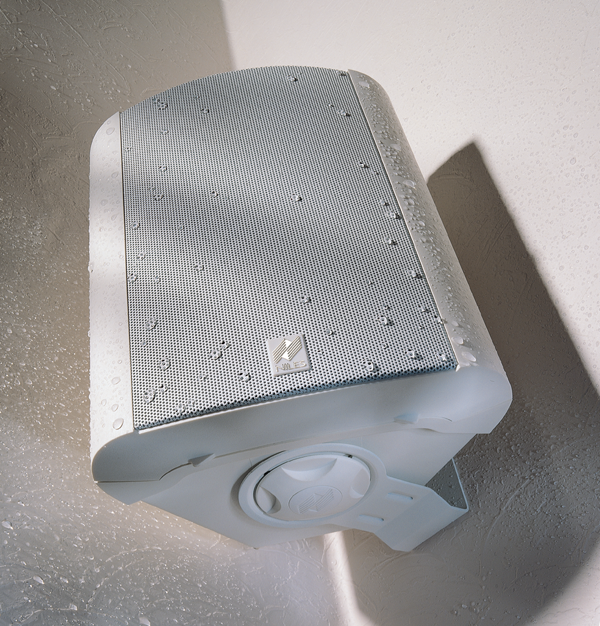 2002 CES Innovations Design & Engineering Award – DS6500AT.